Here at Gympie Motor Group, we are proud to supply a large range of new and Used Cars in the area. We also have a service and parts department, so you can keep your vehicle in tip-top shape into the future. 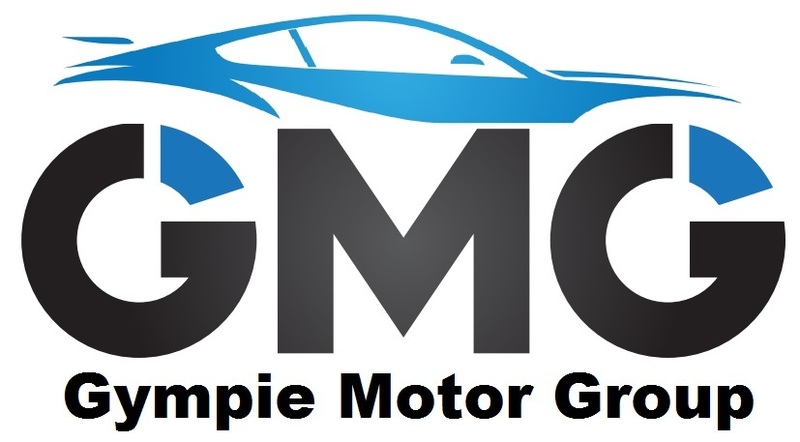 For more information about our Gympie car dealership, please don’t hesitate to contact a friendly member of our team using the details provided. Alternatively, drop in to our dealership during visiting hours. We look forward to meeting you!